The bitefixer appliance is similar to a herbst appliance but not as rigid. It is used to move the upper molars back while moving the lower arch forward. The appliance is used while a patient is currently wearing braces. It runs from the upper first molar band down to the lower arch wire. Ordinarily, when we see a patient with the upper teeth protruding, we tend to think that the upper jaw and teeth are too far forward; but, more often than not, this condition is due to a small lower jaw that is further back than it should be. With these patients, we would like to encourage the lower jaw to catch up in growth, the Herbst appliance helps this happen. Braces unfortunately have limits and certain conditions are not easily treated by braces alone. 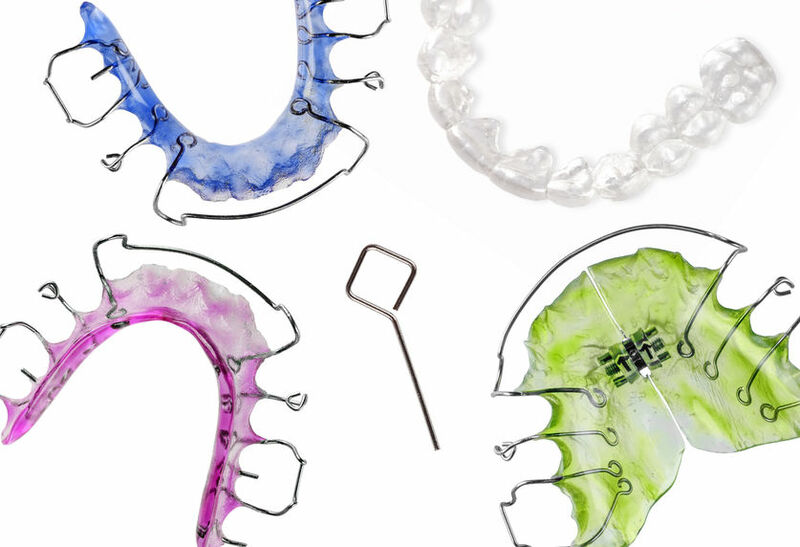 TAD’s (temporary anchorage device) are a revolutionary technique that combines the tremendous benefits of implant technology and orthodontics. In short, they are special titanium screws that can be placed in the jawbone to allow orthodontists to move teeth in ways that have never been possible before.